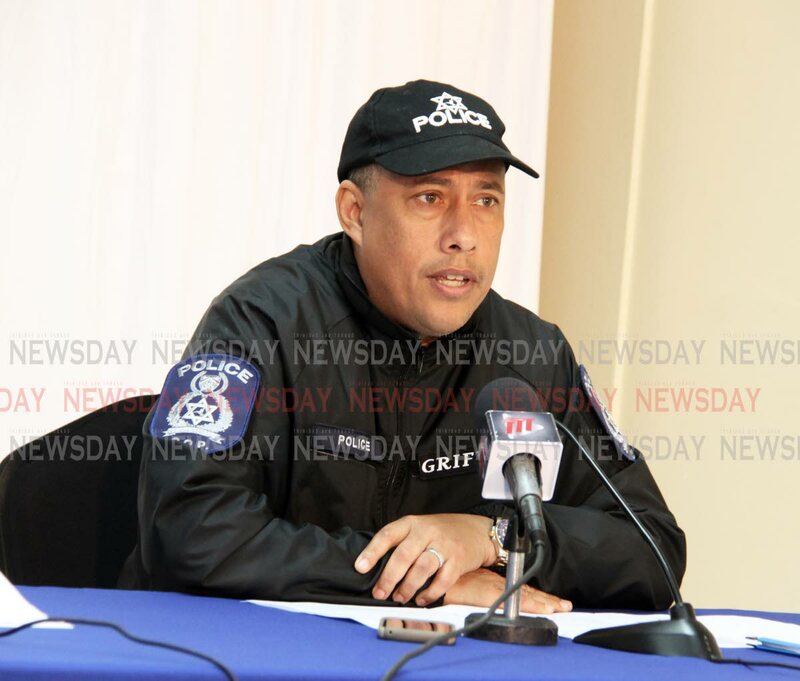 Police Commissioner Gary Griffith is convinced that the introduction of new and innovative policies, some of which are intelligence-driven, have contributed in a meaningful way to a decrease in homicides between September and October. Up until yesterday the murder toll stood at 453. However, there were 13 murders between last Friday and yesterday, which has caused some concern among senior homicide officers. No explanation was given for the dramatic increase in murders over that six-day period. Griffith said while there was an increase between last Friday to date, every effort is being made to reduce homicides. The new anti-crime initiatives worked well when he assumed office, he said, and he believes that with more policies being rolled out, the country will reap the desired results. Griffith says the level of murders can only change with the transformation of the Police Service. Reply to "CoP aims to reduce murders"